We are nothing without our specifically chosen team of dedicated professionals devoted to helping you. If you take a few minutes to get to know us online, when you walk through our doors and see our familiar faces, it is our hope that it will make your experience with us that much better. A lifelong Keene area resident, Chris joined the Cournoyer Funeral Home in June of 2016 and has been named the Managing Director. He specializes in assisting our Keene area families. A fourth generation resident of Keene, Chris has served Cheshire County families in their time of need since 2005. 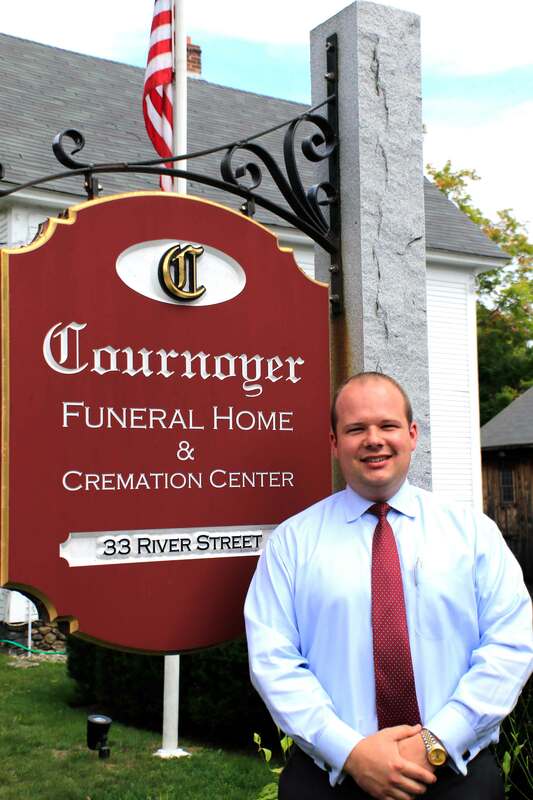 “My family and I have always considered Keene home, and l am honored to bring my passion for serving families and serving the community into my new role at Cournoyer Funeral Home,” said Chris. "I look forward to building on the continued excellence in service at the funeral home that our community has come to expect over the past 100 years." Earning degrees in Business Management, Computer Science and General Studies, Chris is a 1992 graduate of Keene State College as well as a 2008 graduate of the Funeral Institute of New England (FINE). He joined Fletcher Funeral Home in 2005 as an apprentice and became a licensed funeral director in 2008. In November 2018, he was awarded his Certified Funeral Service Provider (CFSP) designation from The Academy of Professional Funeral Service Practice. 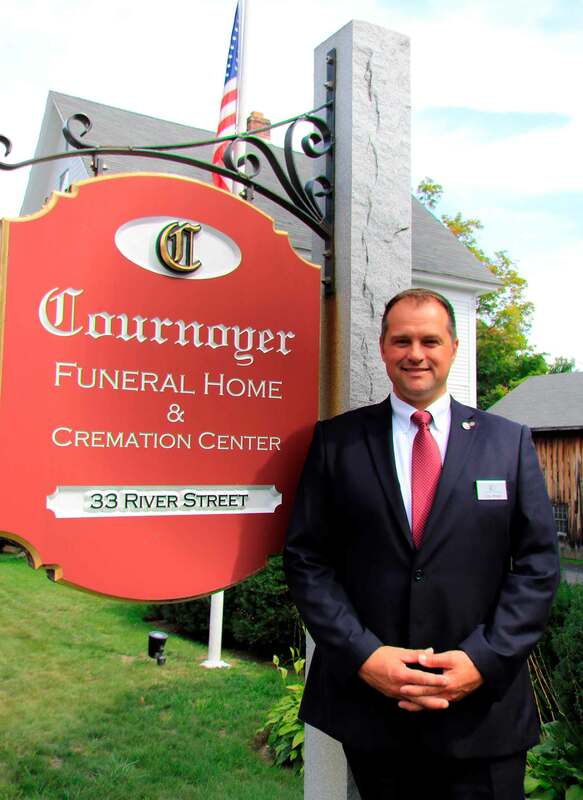 He is one of only ten Funeral Directors in the state of New Hampshire to have achieved this designation. 'CFSP' is the most prestigious of Funeral Service's national individual recognitions. Chris is a member of the Keene Rotary Club, where he serves on their Board of Directors, and was recently awarded a Paul Harris Fellowship. He is also a member of the Board of Directors for the New Hampshire Funeral Directors Association, a member of the Keene ELKS Lodge #927, the National Harley Owners Group, as well as a Past Master Councilor of the Keene Chapter, Order of DeMolay. Chris resides on the family’s farmland in Keene with his partner, Rebecca (Frado) Pratt and their children: Nicholas and Olivia. When Chris isn’t involved in Funeral work, he also works for the New Hampshire Division of Vital Records Administration, as the states Mortality Surveillance Agent. In his free time, Chris enjoys time spent with his extended family, traveling and working on and around the family home. Devin joined Cournoyer Funeral Home in September of 2015 as an apprentice. He was raised and educated in Wilton and now resides in Lyndeborough, NH. After high school he attended Daniel Webster College in Nashua, for Business, and graduated in 2013 with a Bachelor’s degree in Business Management. The following fall, Devin enrolled at Mount Ida College, Newton, MA, for Mortuary Science and graduated in 2015. In his spare time, Devin enjoys golfing, kayaking, target shooting and spending time with his wife Hannah, his family and his chocolate lab, Kona. Devin also serves as a Firefighter/EMT with the Lyndeborough Fire Department, something he has done since he was 15. 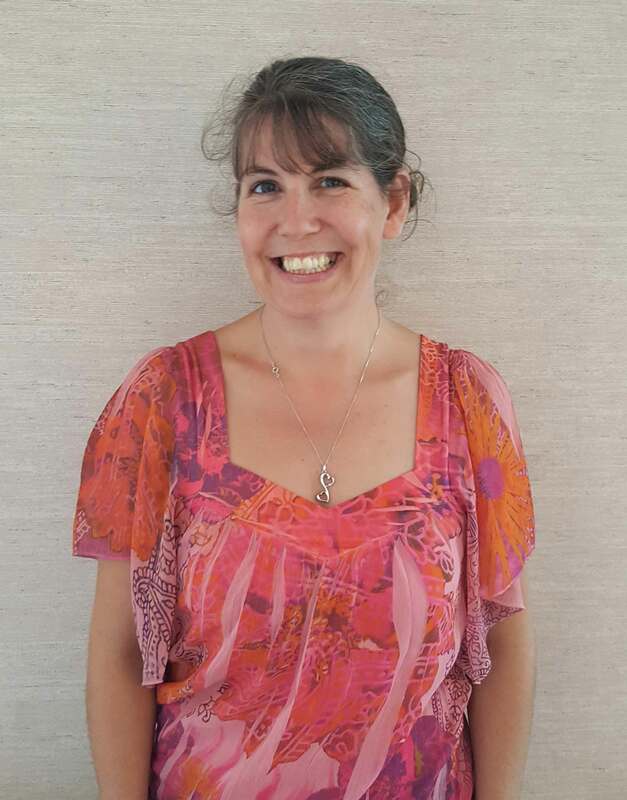 Mindy joined the Cournoyer Funeral home in April of 2014 and enjoys being able help families during a difficult time. She is a veteran of the US Army having served at Ft. Devens, MA, Ft. Hood, TX and Camp Shelby, MS. During her service, she was a Cook, Office Assistant, and the Platoon’s .50 Cal Gunner. Mindy now lives in Harrisville, NH with her boyfriend and is the proud mom of 3 amazing boys, one who is serving in the US Marine Reserves. In her spare time, she loves spending time with her family, watching football, especially the N.E. Patriots, going to car shows and spending time at the beaches in Maine.